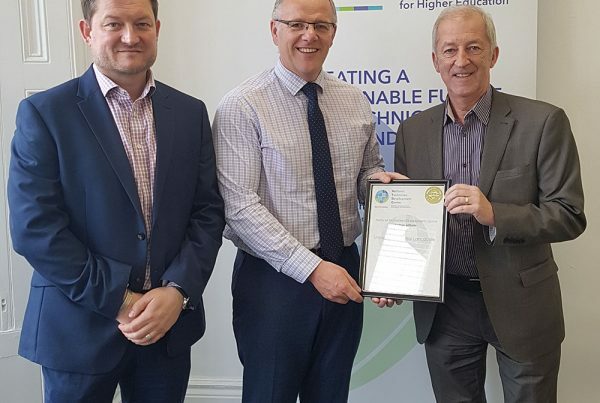 The National Technician Development Centre and the Technical Managers in Universities group have today announced a partnership to work together for increased recognition of the technical community in Higher Education. 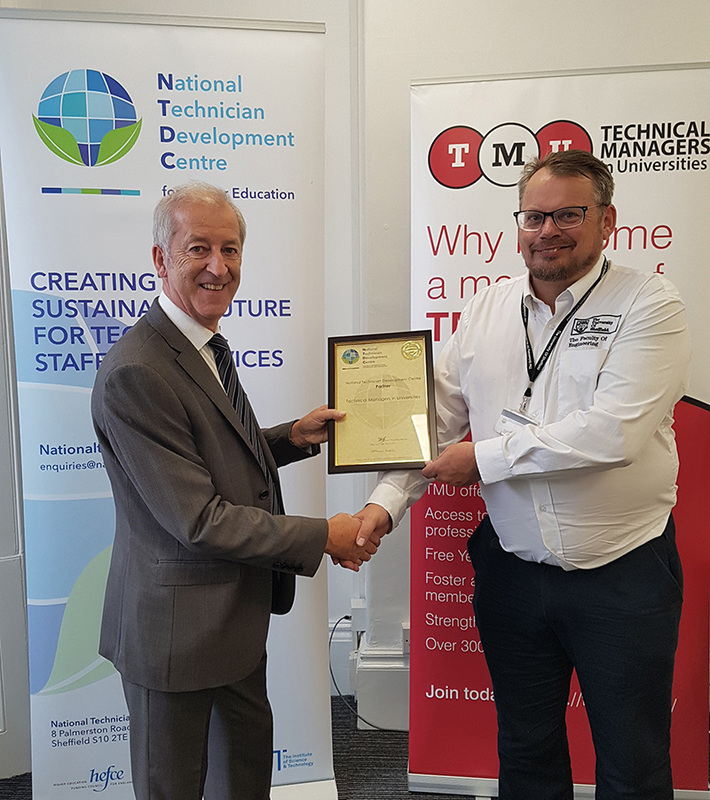 The partnership will provide both the National Technician Development Centre (NTDC) and the Technical Managers in Universities group (TMU) new ways of addressing the issues facing both individual technicians and HEIs. With a well documented shortage of technicians – according to Gatsby, the UK needs 700,000 more technicians by 2020 – and a lack of recognition for the highly skilled and vital roles they undertake in universities, this partnership will work towards creating a more sustainable technical workforce in HE. “We are delighted to be partnering with Technical Managers in Universities and look forward to engaging with the technical managers and supervisors that make up its membership. As the one stop shop for the sector, we are keen to be actively working with groups representing technicians within the HEI community, so we can better understand their needs and how we can work to address them. “Being a partner to the National Centre helps Technical Managers in Universities in a number of ways. Firstly, by sharing best practices and allowing our members institutes to gain access to information and toolkits that are essential to the development of their technicians futures. The National Technician Development Centre supports universities, research institutions and related bodies across the UK to create a sustainable future for their technical staff and services. Technical managers and supervisors in HEIs across the UK can sign up to TMU for free to access the numerous benefits the group has to offer, including extensive networking, sharing of best practice and access to the annual TMU conference. Founder members include Brighton, Cambridge, East Anglia, Glasgow, Hull, Manchester, Newcastle, Oxford, Sheffield, UMIST and York.